Families struggling on low incomes and the environment are beginning to benefit from an innovative crowdfunding campaign to install solar hot systems in housing supported by organisations such as the Father Bob Maguire Foundation, Aboriginal Housing Victoria and Common Equity NSW. 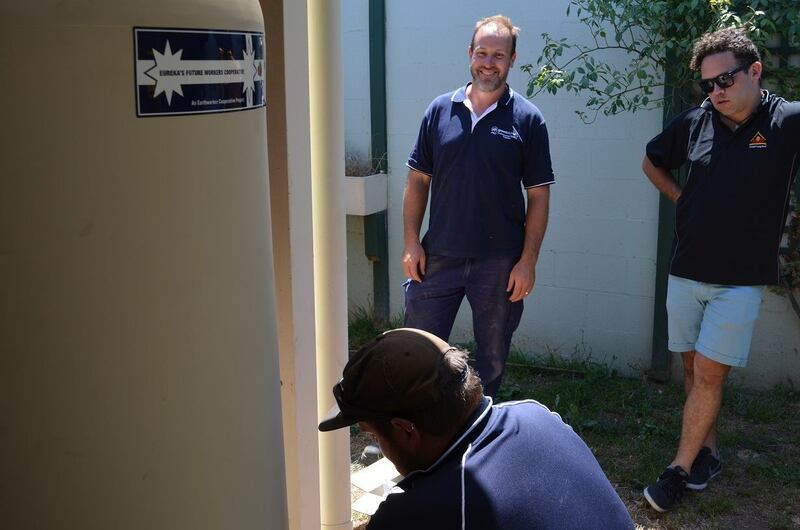 The first installation of a solar system funded by the “Give Tanks” campaign took place on 12 January in a home managed by Aboriginal Housing Victoria. “We’re very glad to partner with the Earthworker Cooperative, not just in this crowdfund, but in looking at Aboriginal employment and training. It’s very exciting, very innovative, and we hope this partnership can continue long into the future. We’d like to sincerely thank all of the people who have donated to the crowdfund, to help our tenants with lower bills and greener energy”. Des Rogers and Coree Thorpe from Aboriginal Housing Victoria spoke directly on camera about the installation. 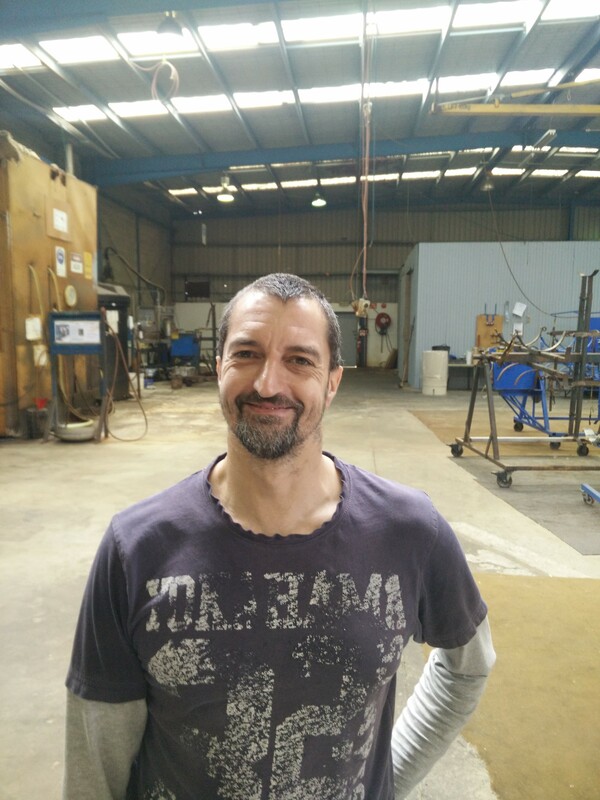 The Give Tanks initiative, being run in partnership with Australia’s first worker-owned green technology manufacturing cooperative, Eureka’s Future, has been devised as a tangible way to help those excluded from the benefits of government subsidies for home energy-efficiency measures, reduce carbon emissions and support local jobs in manufacturing. Improving residential energy efficiency has been identified as a key strategy for reducing Australia’s contribution to greenhouse gas emissions, but significant barriers prevent low-income households from investing in green technology and joining in the renewable energy revolution, according to the Australian Council of Social Service. Water heating is the second-largest source of household greenhouse emissions, comprising about a quarter of all emissions produced by the average Australian home, according to the Australian Bureau of Statistics. But still just 10 per cent of the nation’s households have a solar hot water installation, compared to the 14 per cent of households that have taken up government incentives to install rooftop photovoltaic systems. The energy saved by this low proportion of solar hot-water installations is estimated by the Clean Energy Council to be equivalent to 8.2 per cent of the nation’s clean energy generation. 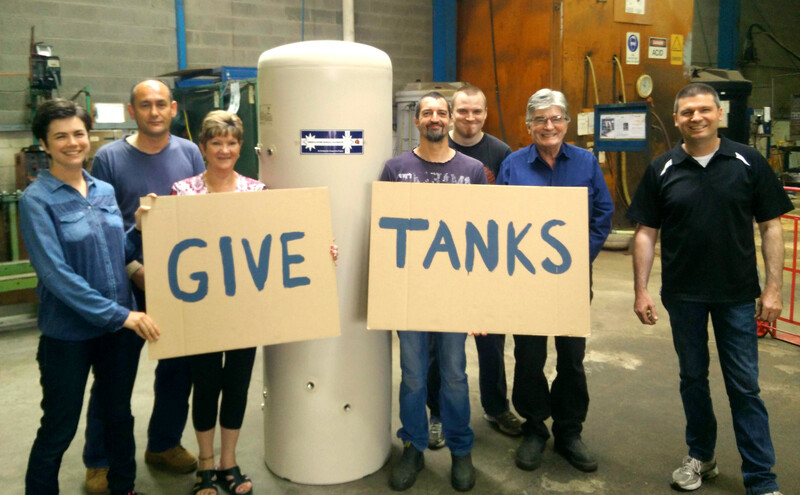 The Give Tanks crowdfund aims to raise $100,000. With matching support from partner organisations, it is hoped that solar installation can help up to 50 tenants hit hardest by rising gas and electricity energy costs. Eureka’s Future, which makes quality solar hot-water tanks in Dandenong, is the first of what is hoped to be a nation-wide network of cooperative enterprises meeting economic, social and environmental needs in a sustainable way. 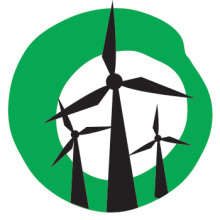 The establishment of the manufacturing cooperative is being supported by Earthworker Cooperative, an initiative bringing together people from diverse backgrounds – including business, unions, church and other faith-based groups as well as environmental activists and social justice advocates – on common ground to address the interconnected challenges of climate change, local job creation, manufacturing industry decline and social equity. Earthworker’s general secretary, Dan Musil, describes the cooperative’s vision as innovative and practical action for the empowerment and prosperity of local communities. “As part of this, we need to make sure that no-one is left behind in the renewable energy revolution, and that we are putting in place the dignified green workplaces to achieve a just transition from old to new energy industries,”’ Mr Musil says. Andrew Snelling is one of the new worker-owners of the Eureka’s Future cooperative. He is enthusiastic about saving local manufacturing jobs while achieving tangible environmental gains and helping among the those most disadvantaged in the community. “The Give Tanks campaign powerfully links a number of important issues: local manufacturing jobs, lower energy bills and less pollution. It’s a win-win-win,” Mr Snelling says’. Find them on Facebook & Twitter!